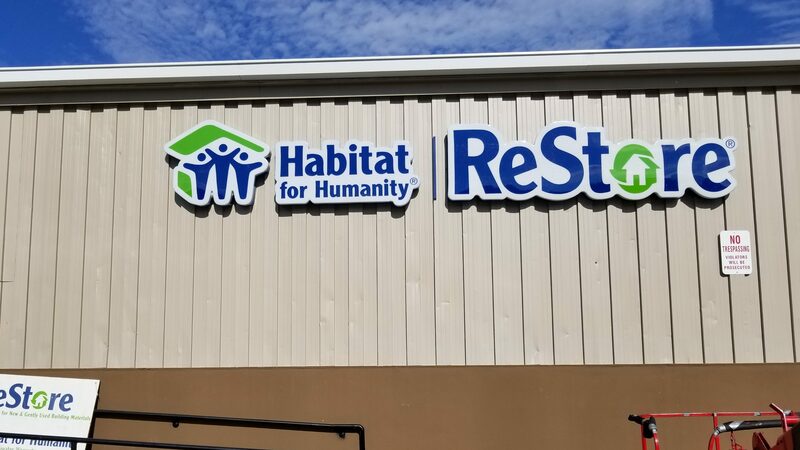 Our new and larger Worcester ReStore located at 640 Lincoln Street, Suite 100 officially opened their doors! Shop the Worcester ReStore, Tuesday through Saturday 10:00 AM – 5:00 PM. The Ashland ReStore located at 310 Pond Street is opened! Shop the Ashland ReStore every week Thursday, Friday and Saturday 10:00 AM – 5:00pm. Amazing treasures and bargains are waiting to be discovered! And when you shop at our ReStores, you will be helping more local families and Veterans in our communities to own a safe and affordable home. One-hundred percent of the revenue benefits Habitat for Humanity MetroWest/Greater Worcester’s mission to build homes, communities, and hope. Shop, save, and help your community!